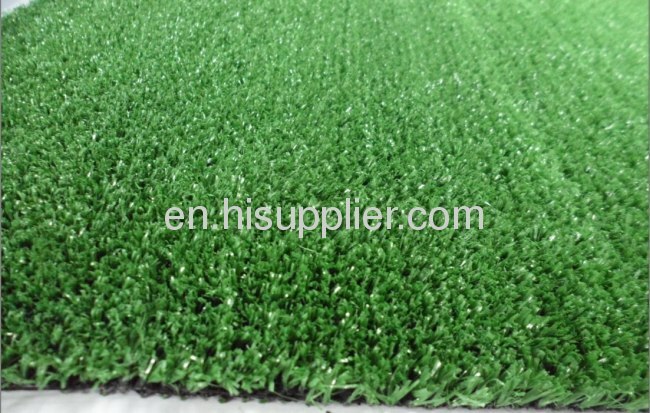 What are the Good Points of synthetic grass /Artificial Grass /fake grass? 1.NO WATERING: Our artificial grass don't grow, so no watering needed ever again! 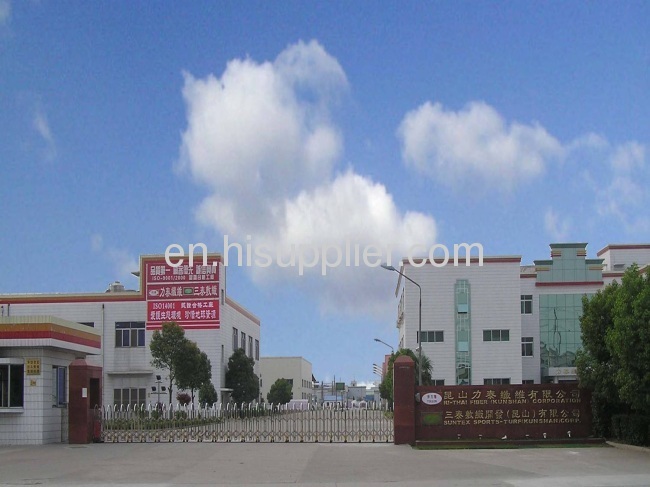 2.NO MOWING: Our artificial grass don't grow, so no mowing needed ever again! 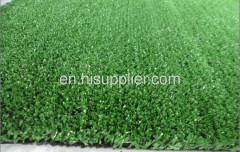 3.NO FERTILIZING: Our artificial grass looks as beautiful as ever in 365 days! 4.NO WEEDS: Weeds can't grow through our specially designed backing of artificial grass! 5.NO PESTICIDES: Several species of lawn insects feed off of natural grass. Bug will leave your new artificial turf alone. No dangerous pesticides needed! 6.NO HERBICIDES: Real lawns are susceptible to several lawn diseased. 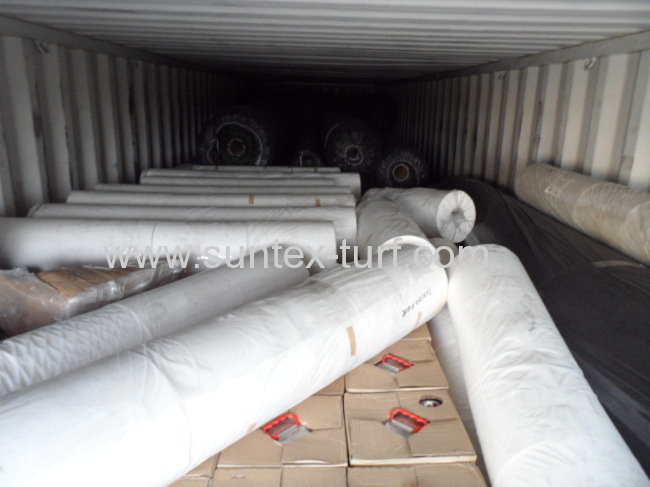 No chemicals are needed with your beatiful artificial turf ! 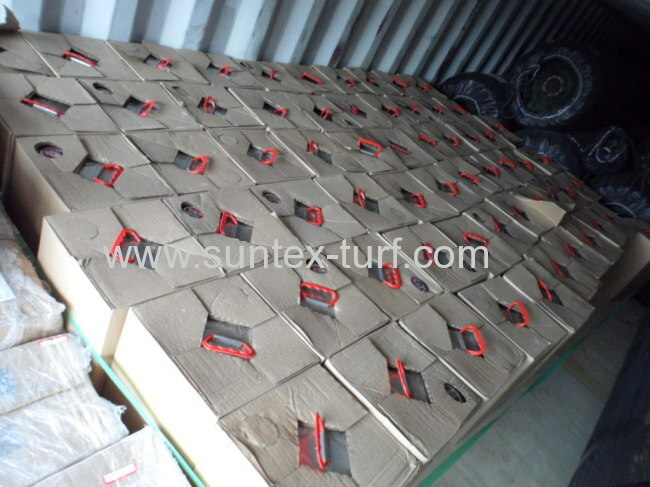 7.NO THATCHING OR AERATING: These miserable tasks are not needed with our artificial turf! 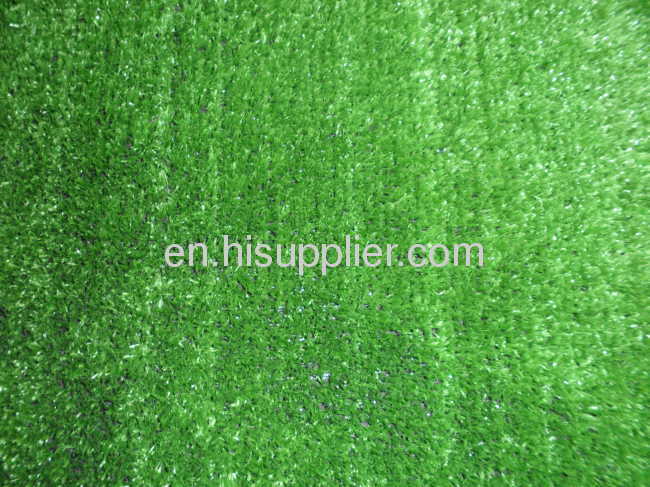 8.NO Color FADING: Our artificial grass for garden is specially manufactured with an excellent UV protection, that's why we have a full 100% warranty against color fading. 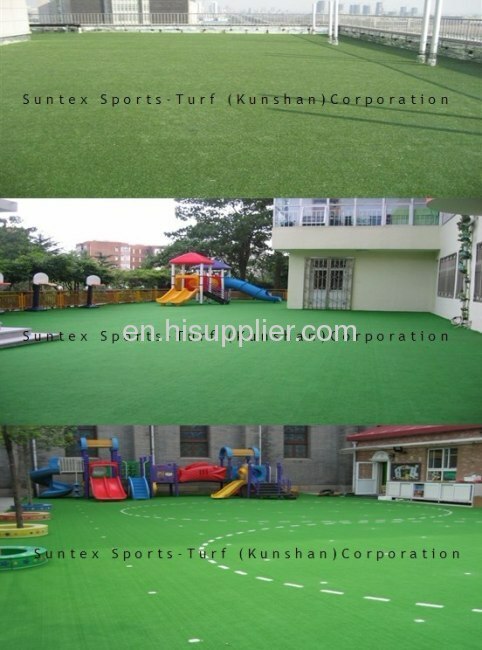 9.ADDED VALUE: Our artificial turf are not only better for the community by saving precious water, but also safe for children to play on, due to the fact that it's non-toxic as well as non-abrasive. 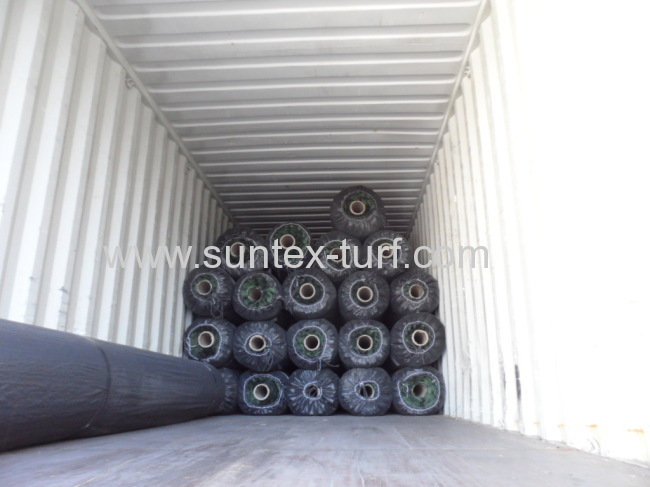 10.We supply all kinds of artificial turf to the whole world to meet different kinds of demands, whatever product you end up choosing from us, you can expect a long warranty, excellent performance and value!